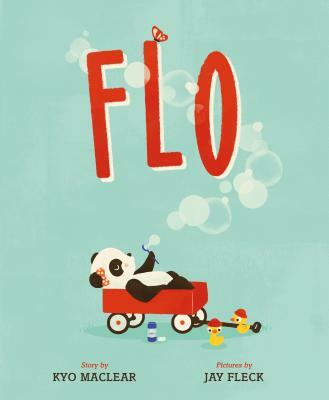 Flo: A Picture Book (Hardcover) | novel. Kyo Maclear is the author of many critically acclaimed and popular books for children, including Julia, Child; The Wish Tree; The Specific Ocean; Virginia Wolf; and Spork. She lives in Toronto, Canada. Jay Fleck is a Shorewood, IL-based designer and illustrator. He is inspired by his childhood and by his experiences with his two young children. Jay is the author and illustrator of Tilly and Tank.